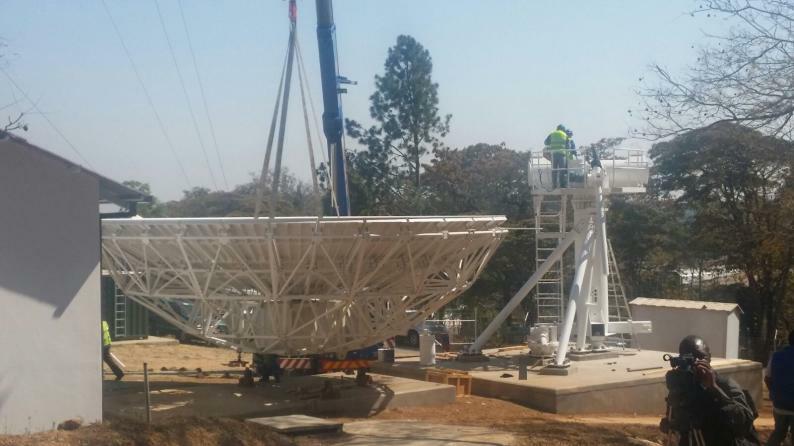 Zimbabwe which has failed to meet the International Telecommunications Union (ITU) deadline to migrate from analogue broadcasting to digital by June 2015 has blamed illegal sanctions for derailing the project. The Ministry of Information, Publicity and Broadcasting said the digitalisation project is still underway. However, the project has been delayed by a number of factors which include transactional challenges related to illegal sanctions. The sanctions have made it difficult for the country to pay its foreign equipment suppliers as all payments could be intercepted by US authorities. The country is also failing to acquire equipment like the technical monitoring system from Germany due to sanctions. Said the Ministry, "Government wants to inform the public that the digitalisation project is still underway. However, the project has been delayed by a number of factors which include transactional challenges related to illegal sanctions. The illegal sanctions are derailing the project in 2 ways." It added, "Illegal sanctions have made it difficult for the country to pay its foreign equipment suppliers as all payments could be intercepted by US authorities. The country is also failing to acquire equipment like the technical monitoring system from Germany due to sanctions." Illegal sanctions have made it difficult for the country to pay its foreign equipment suppliers as all payments could be intercepted by US authorities. The country is also failing to acquire equipment like the technical monitoring system from Germany due to sanctions. Transmedia, a state owned company responsible for distributing radio and television signal services for broadcasters has faltered three times after receiving extended deadlines since November 2015. Zimbabwe continues to trail behind its regional counterparts when it comes to intercepting next-generation technologies.